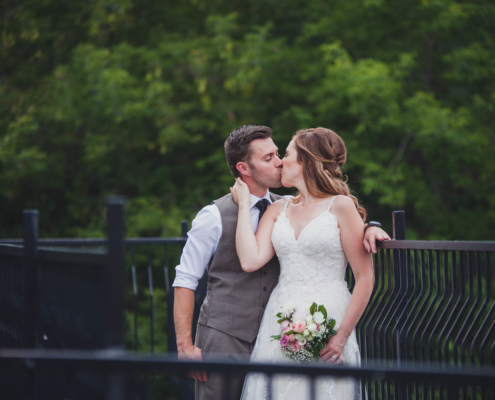 Check out this beautiful waterfront wedding at Serenity Cottage in Meaford. 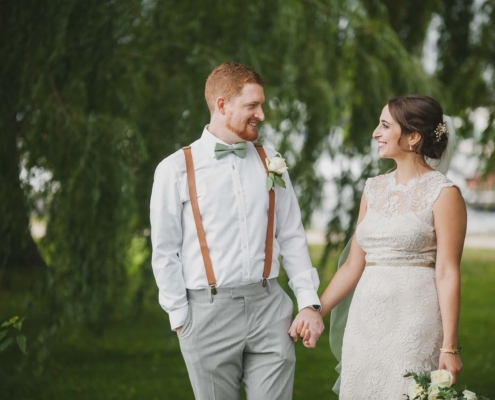 Michelle and Kyle came an extra long way to tie the knot, and you'll love their story! Click here. Your wedding first dance will be the first time you have a chance to let your hair down and enjoy the party. Check this out to get inspired for yours! 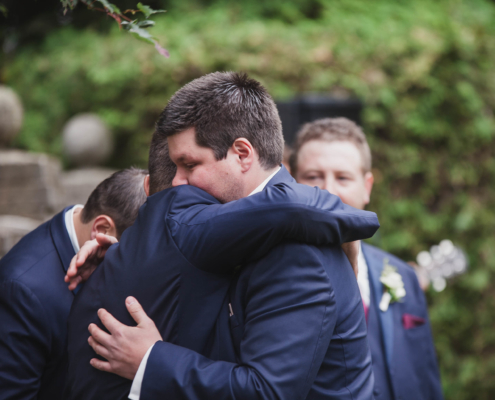 Weddings are not just a place for romantic happy tears. They are also a place for laughing so hard that you cry. And I have to tell you that I get to work with some of the most wickedly hilarious couples. Like all of the couples in here! Click to check them out. My clients tell me they want to see the secret, unexpected moments that happen behind the scenes when they aren't looking. And I have to tell you that those moments turn out to be some of the most beautiful and cherished photos of the day. Check out my favourites from 2018 right here. Are you ready for Christmas? No?? 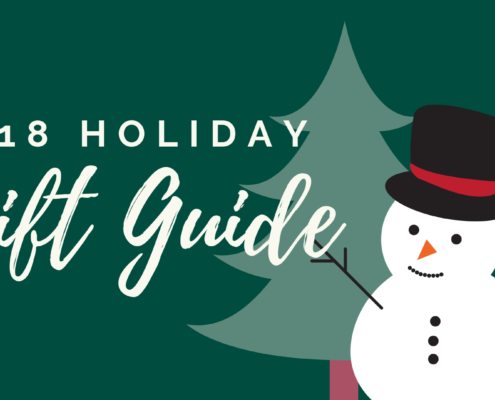 Well this photography gift guide will help you knock out your gift list. Especially the grandma who has everything! 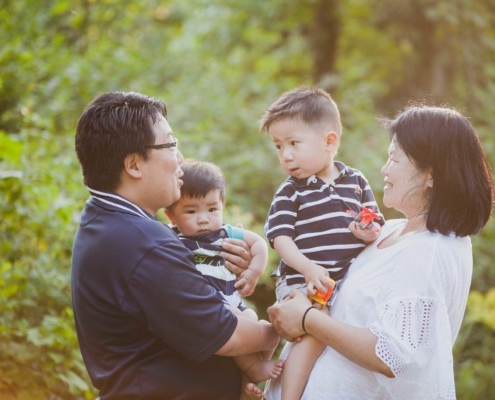 If you're at all afraid to have your family photos updated because your kids might misbehave, you need to check out this beautiful Blue Mountain family session. 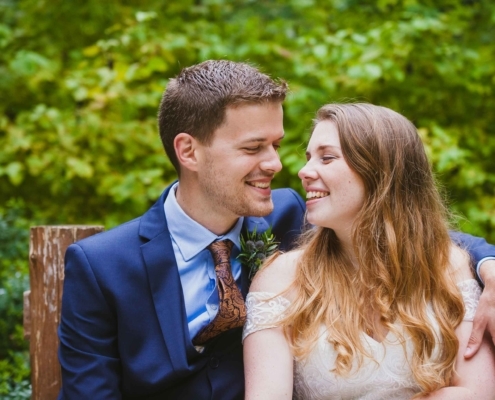 This pair met online from 3000+ km away from each other, and the beginning of their relationship (specifically, their frist date) was a bit rocky. 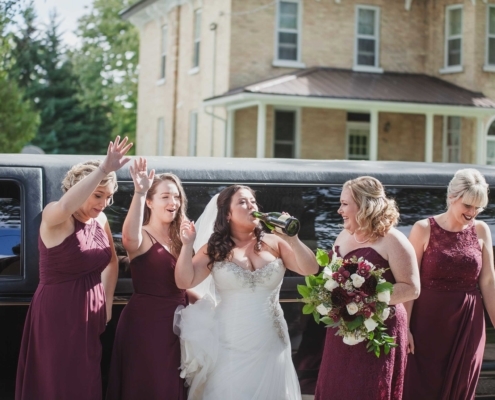 Get the full the story and check out their wedding photos here! 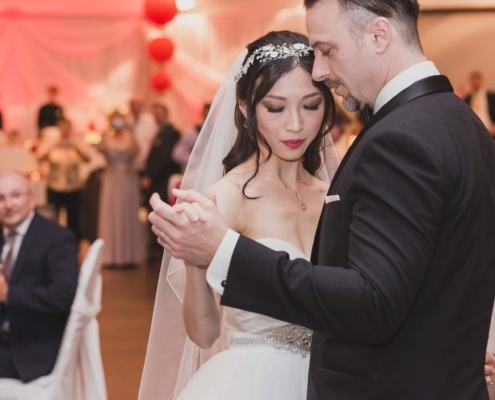 Check out Natasha & Callan's this beautiful Collingwood wedding on the water complete with rain for good luck and swans at Bear Estate at Living Water Resorts. Waterfalls must be a theme with Jessica and Steven... As the three of us stood on the edge of the falls together, I couldn't help but notice how they held hands tightly. Click here to check it out!